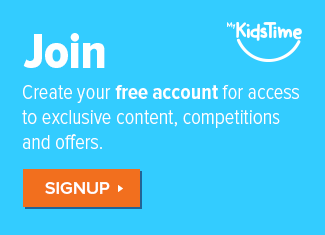 Are you looking to introduce your child to growing their own? Maybe you want them to gain an understanding of where food comes from? 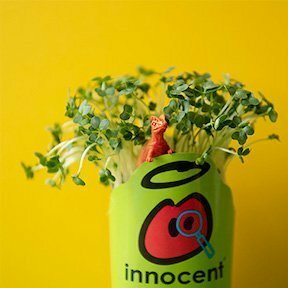 Cress is one of the quickest and easiest plants to grow and we have teamed up with innocent Big Grow to bring you 7 fun cress ideas to introduce your child to growing your own veg, which can be grown on a windowsill, in a garden or pretty much anywhere! 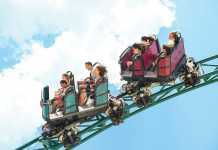 Children love to experiment, get mucky and impress their friends. 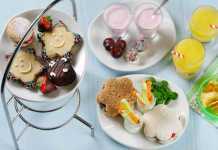 And they are much more likely to enjoy trying out new fruit, vegetables and herbs if they grow it themselves. We have picked 7 fun cress ideas that will grow quickly enough to hold the interest of even the youngest gardener and that don’t require lots of space to complete. 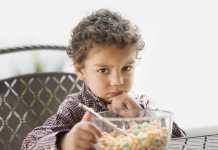 Your child will gain an understanding of the science behind food and growing your own encourages more healthy eating habits. Check out how you can easily grow your own cress head on your windowsill or in your garden with just a few simple steps. When your cress head grows, you can even trim it and eat the ‘hair’ as part of a salad or in a sandwich. We are partial to an egg and cress sandwich in our house! Once your cress head has grown, innocent would love to see it! So take a photo and post it on social using @innocentireland or send it to [email protected]. We love this funky dinosaur made using some empty innocent smoothie cartons, soil, water and cress seeds. Quick, easy and impressive! What colour will yours be? What is The Big Grow? 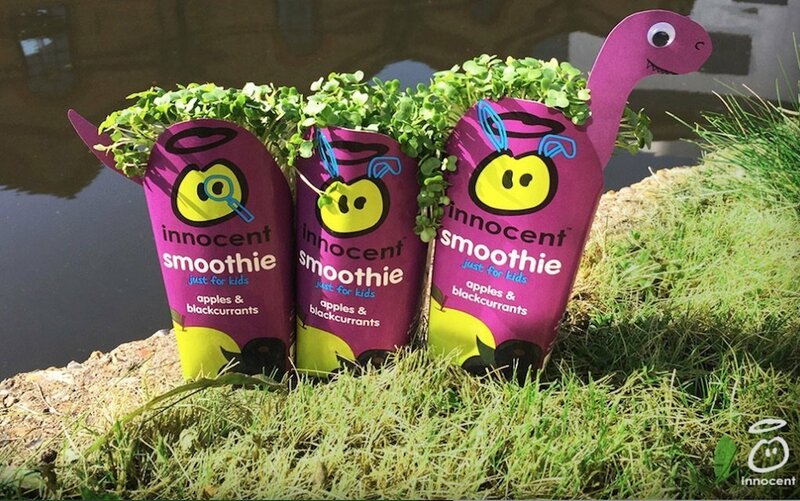 The Big Grow is an initiative from innocent drinks and GIY Ireland to encourage kids around Ireland and the UK to grow their own fruit and vegetables at home. You can sign up at innocentbiggrow.com for the chance to win a free growing kit. Each kit is packed with everything you need to grow either your own cress, peas or tomatoes. It is an easy and fun way to get your kids gardening, no matter what space you have. Kits are suitable for patios, windowsills, gardens or greenhouses. How impressive would it be to grow your name and eat it? Well with cress it is a simple project that can be done any time of the year. And best of all it only takes about a week for your name to magically appear and for the cress to be long enough to add to your favourite salad, egg sandwiches or in a tasty sandwich! 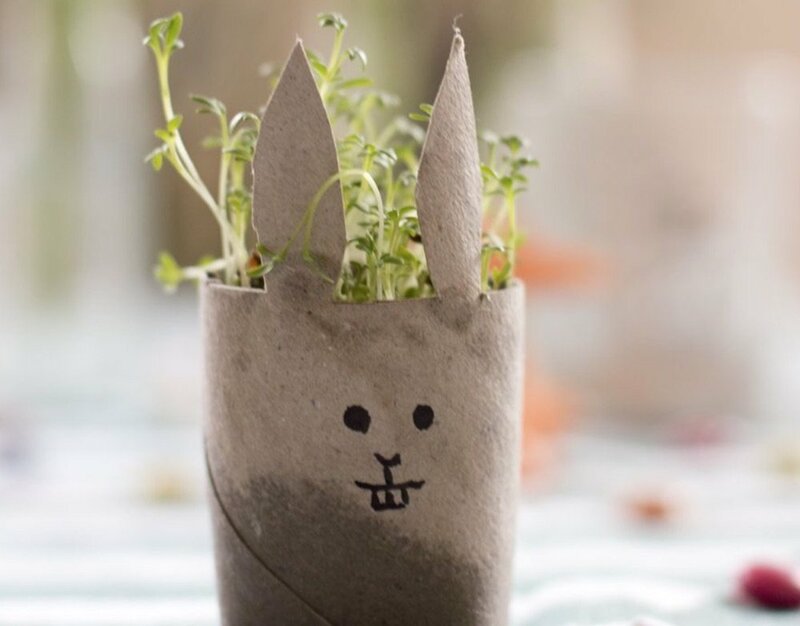 How cute is this cress bunny from look-what-i-made? 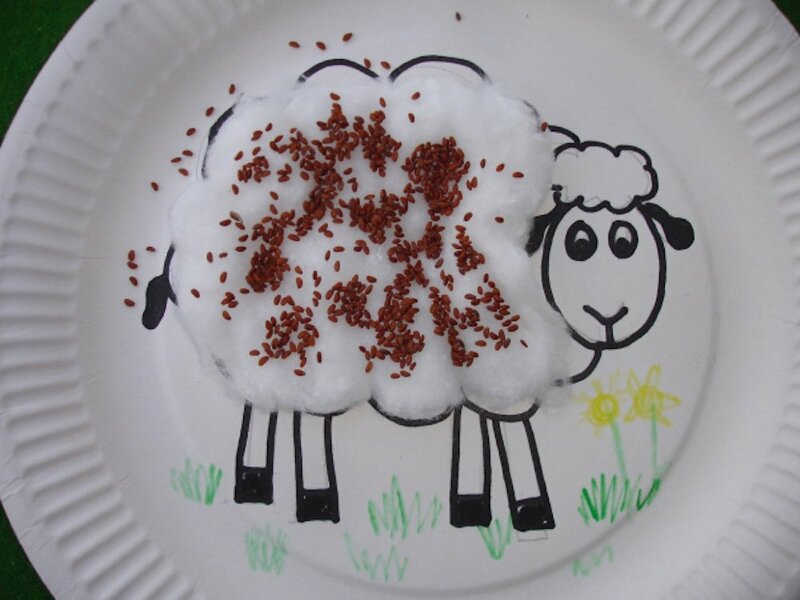 It is made using a cardboard tube, cotton wool pads and cress seeds. Find out how to make your very own cress bunny which will be ready in time for Easter! If spring lambs are more your style, this is simple project from the Gardening With Kids blog will be a big hit. Your lamb can be grown anywhere you like and would be a fun project for a party or a for a class to undertake. From the wilds of Africa to the icy plains of the Arctic, this fun project to grow your own cress map can be as large or small scale as you want. 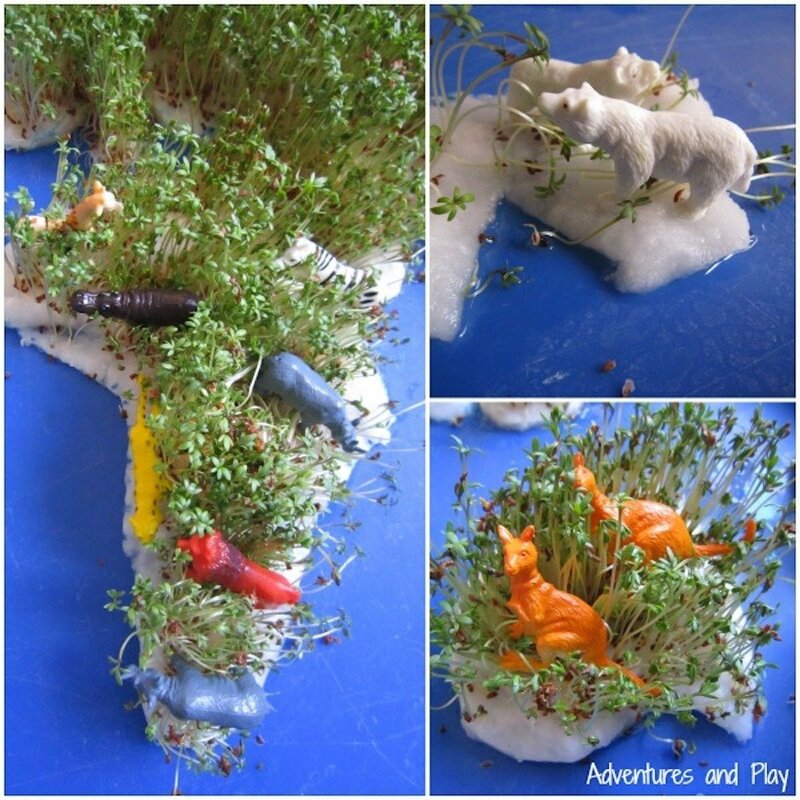 Find out how to make your own cress world map on adventures and play. If your child is usually more interested in growing their score in the latest game than grow your own, how about getting them to create a cool time lapse video using one of the cress ideas above? They can wow their friends with their growing and editing skills at the same time. Once your child has completed their grow your own project, you can download this special growers certificate and fill in their name. Over to you now? Have you tried any of your grow your own cress ideas? Or do you have any more we could try? Please share them with us in the comments box below. Next articleDon’t Miss the First Trailer for the New Aladdin Live Action Movie!